Looking after athletes on the sideline is a challenge, and at lower levels of competition when funding is limited, is often provided by sports medics or trained First Aiders. I recommend you find a local physio that can help provide services for your team, and who you can contact if you have an injury on the field. If you are unable to source a professional then doing a Sideline Sports Medic First Aid course or a First Aid and CPR course will help give you the confidence to make good decisions when someone does get injured. Making sure you plan for all the eventualities and source a good ‘kit’ so you have what you need when an injury happens. It takes a while to get a good kit together, and once you have created a good kit you need to remember to replace items you use. 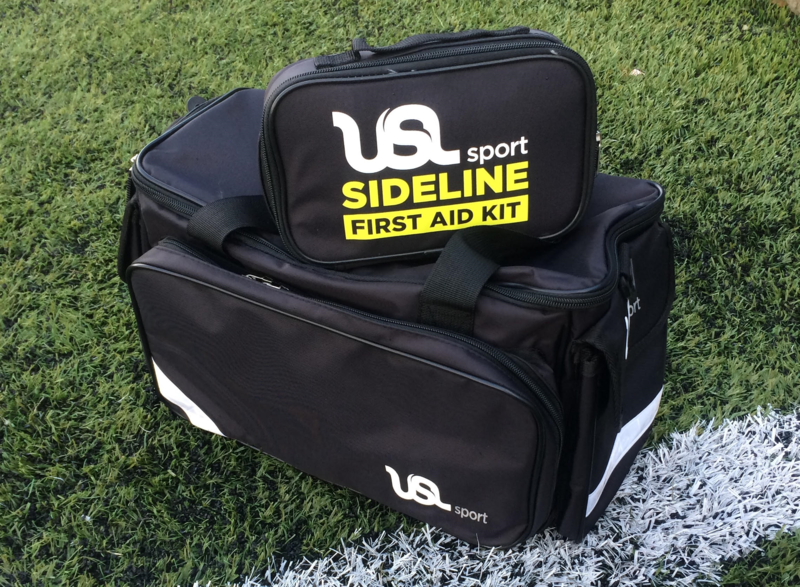 Every team or athletes requirements are often slightly different so make a kit that suits your team perfectly and encourage athletes to take responsibility to bring the things they may need.